Wow! So exciting to have two teams in the RE/MAX Integra New England Top 25 Teams List. 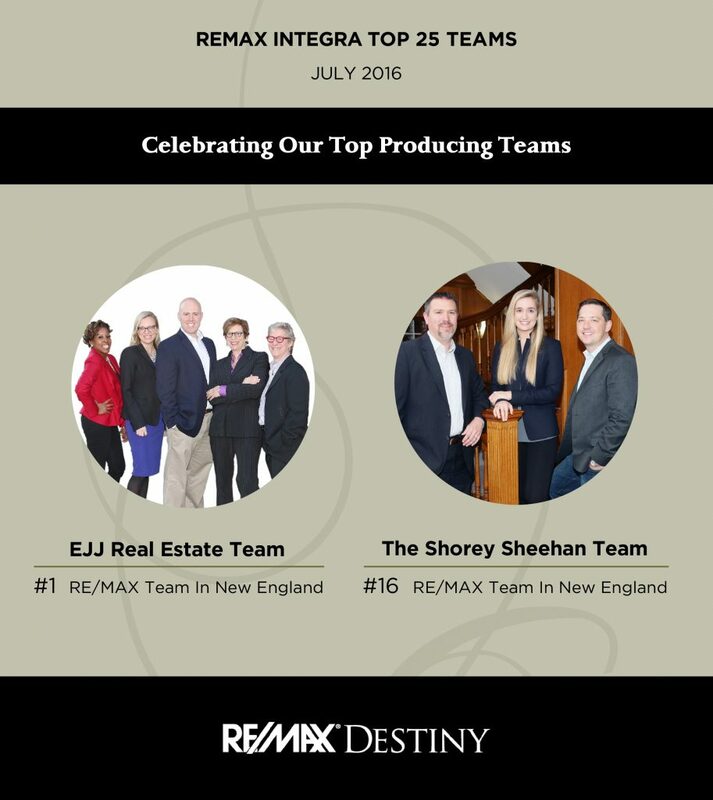 Better still to have Ellen, Janis and Josh’s Team take the #1 spot for all of New England…Simply Outstanding!